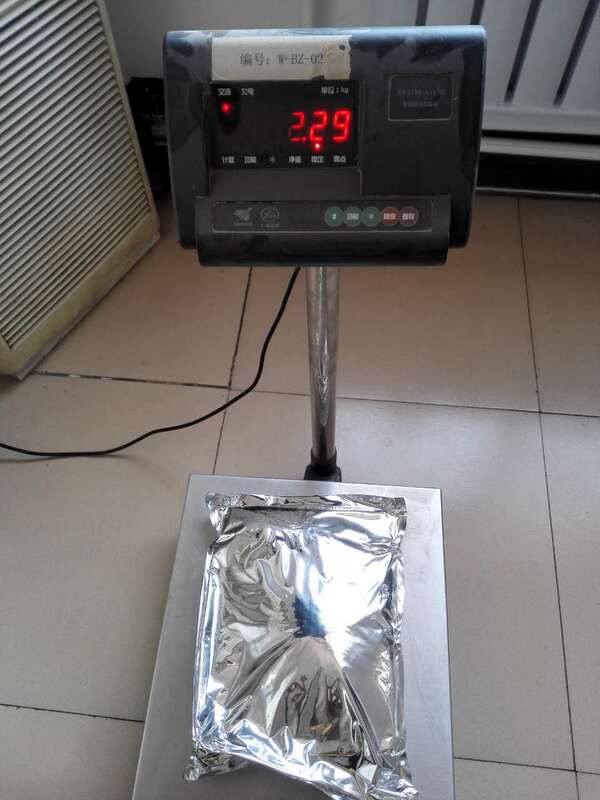 Dehydrated garlic in sizes starting as Granules is 0.5-0.1 mm usually termed as creamy brown granules.its colour is Milky white , yellowish,size is 5-8, 8-16, 16-26, 26-40, 40-80, 80-100 Mesh.package is as customer requirement. 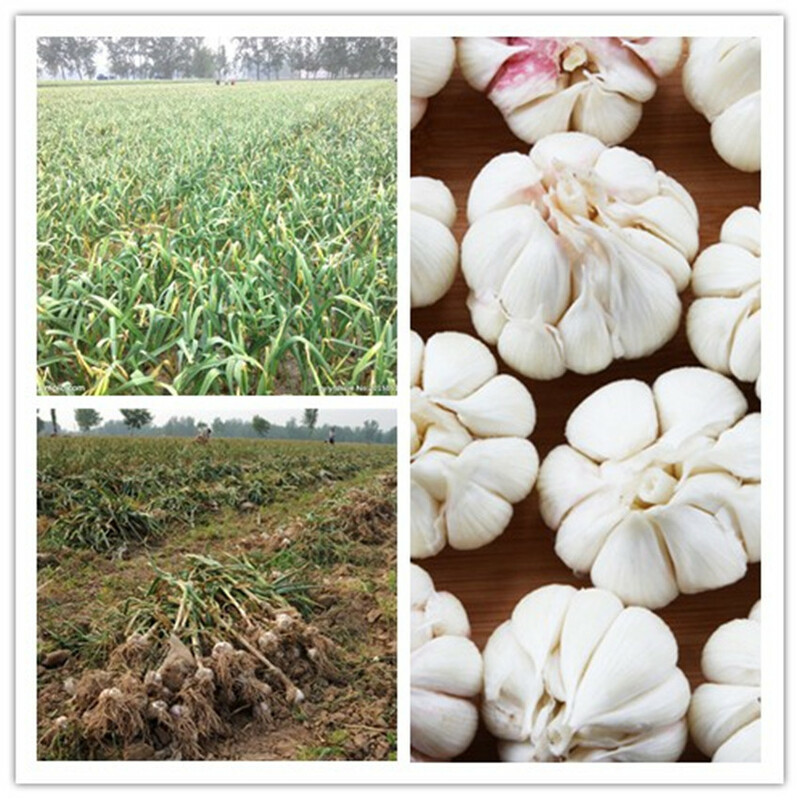 Looking for ideal A Grade Dehydrated Garlic Manufacturer & supplier ? We have a wide selection at great prices to help you get creative. All the Garlic Granule/ Clean Garlic are quality guaranteed. 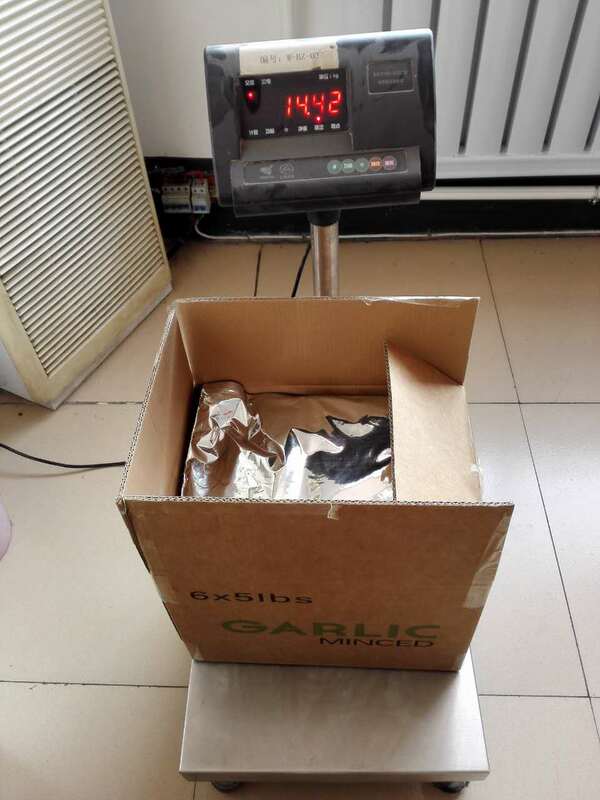 We are China Origin Factory of Garlic /Garlic Granule/ Clean Garlic. If you have any question, please feel free to contact us.